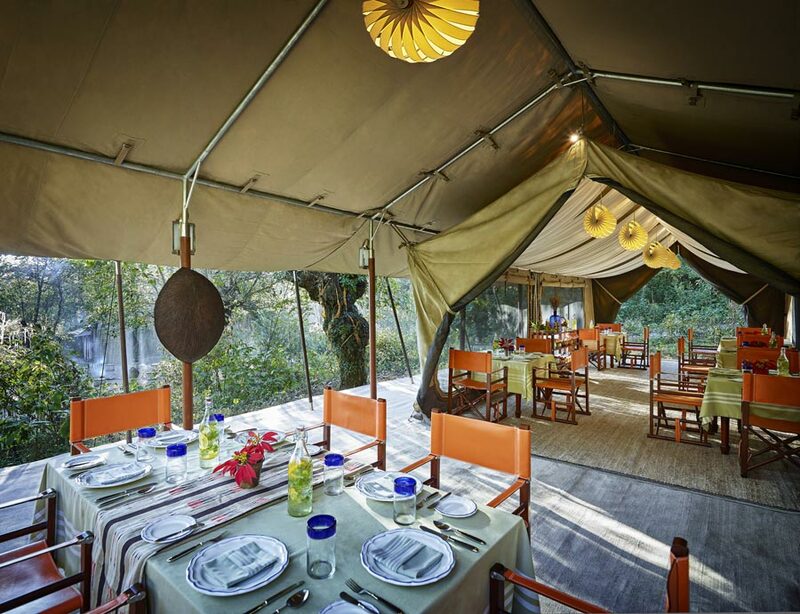 Nestled deep in untouched rainforest, these spacious, safari-style tents provide the perfect base from which to experience the vibrancy and colour of the Hornbill Festival. 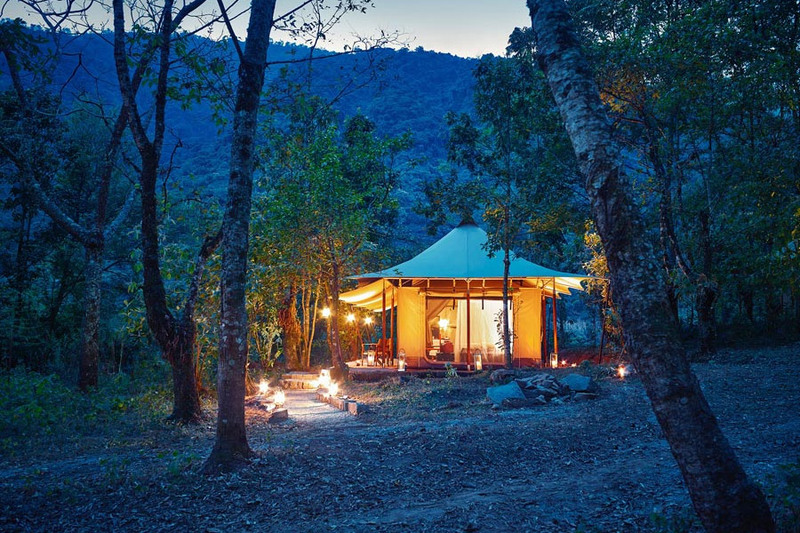 The Ultimate Travelling Camp, leaders in luxury camping in the far reaches of India, bring their expertise to the remote jungle of Nagaland with the setup of Kohima Camp. 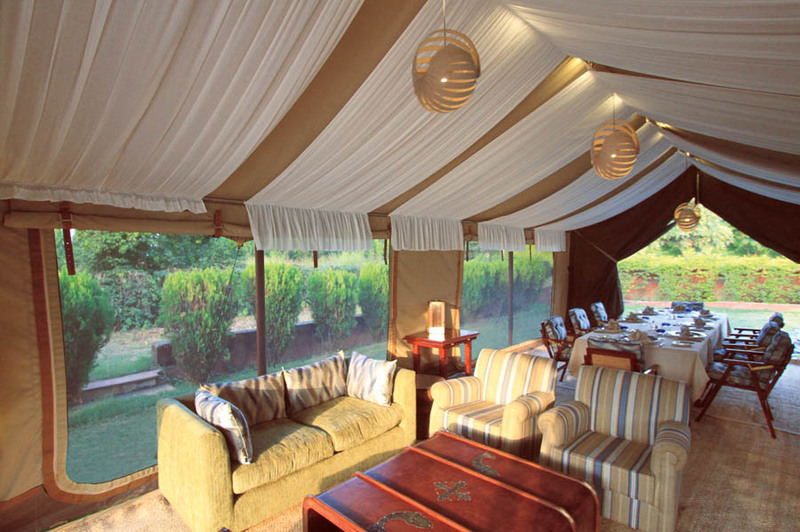 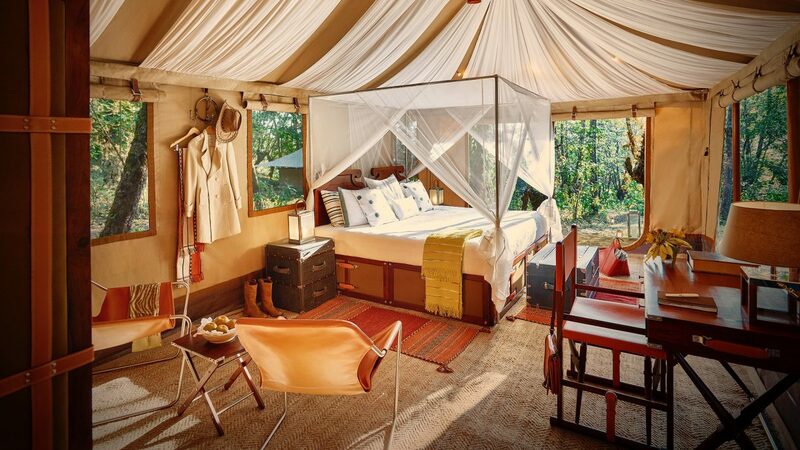 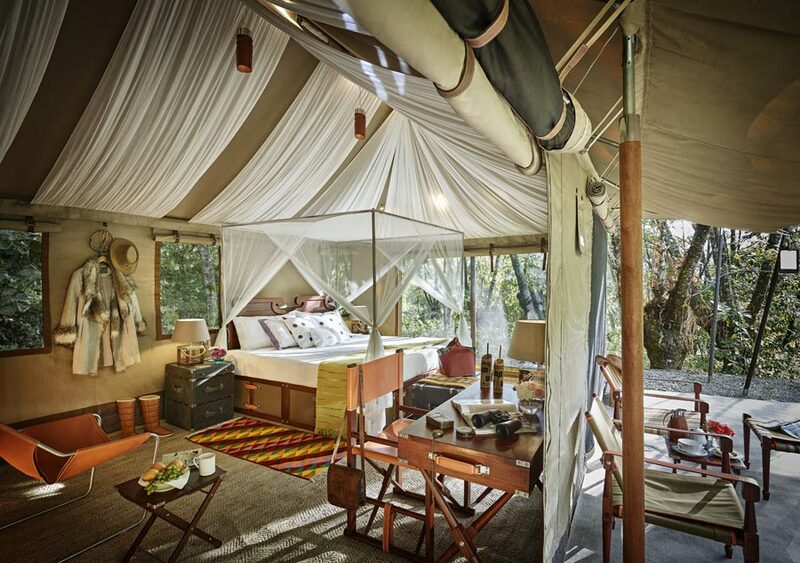 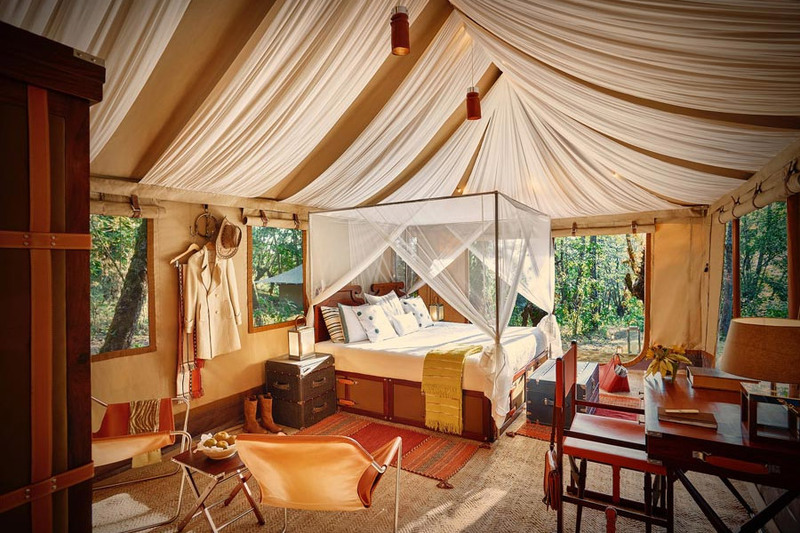 Enveloped by the lush foliage, the individual tents offer luxury living in the wild with colonial-style furnishings, plush four poster beds and ensuite bathrooms with hot showers. Each tent also has its own private deck where you can look out on majestic mountain views. 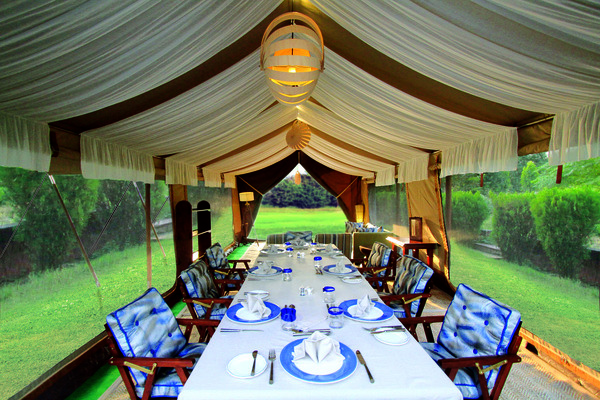 This pop-up camp runs each November/December exclusively for the Hornbill Festival, a 10-day event showcasing the region’s various tribal cultures with colourful performances, elaborate costumes, indigenous games, handicrafts and local foods. 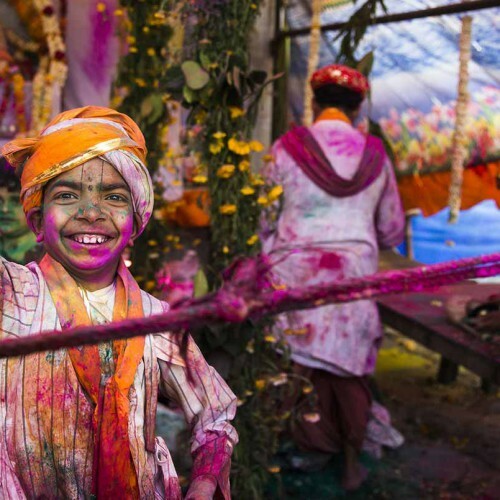 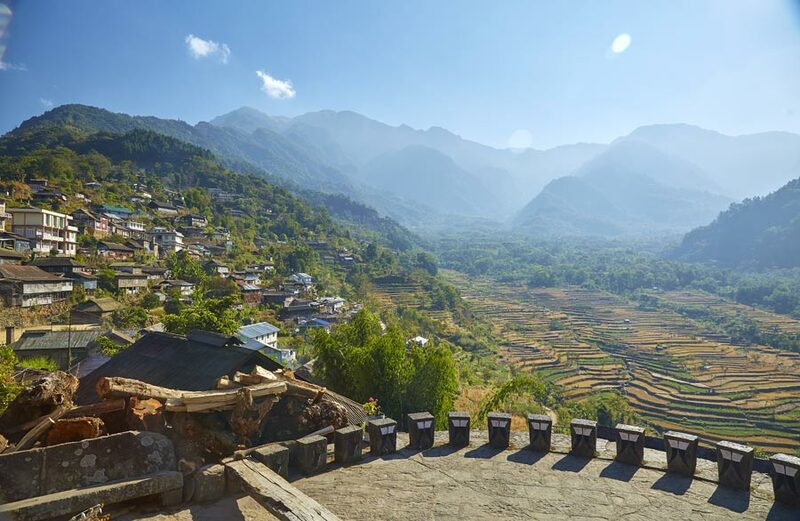 As well as enjoying the festival, you’ll be able to visit nearby villages, meet the locals and get a deeper insight into traditional life in this remote location.